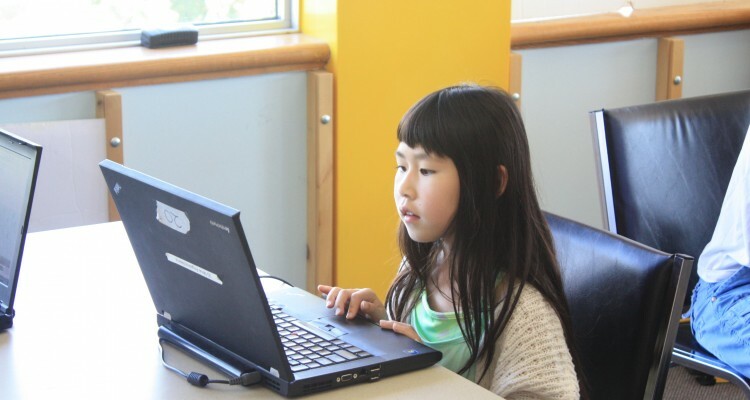 New for the 2017-2018 school year, the SuperSats sessions have added Girls Can Code! Yes they can and they have, here at AcadeCoders. We want to continue to build a community of strong girls of all programming levels whether you are just writing your first “hello, world!” to wanting to build your first app. The central issue to tackle is that software jobs are among the fastest growing in the country, yet girls are left behind. While interest in computer science ebs over time, the biggest drop off happens between ages 13-17. All sessions are from 9:00am – 12:00pm and ages are 8 – 14. For more information, please download the SuperSats [First Term] 2017-2018 Registration Form. This form can be digitally filled. Filled forms can be emailed to info@acadecap.org. No Comments on "SuperSats 2017-2018: Girls Can Code"